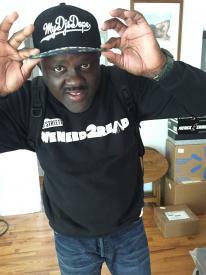 Yours truly Greg Street is back again to host Sneaker Friends 2015. Sneaker Friends is all about selling and trading the hottest and most exclusive sneakers and street wear and has been the most talked about event for years. Greg Street’s Sneaker Friends 2015 will feature autographed kicks by some of your favorite celebrities like Big Sean, Raekwon, and 2 Chainz, with sounds provided by JustBlaze. Stop by the MyDjsDope booth to get sneakers and gear from the hottest DJs and autographs from Atlanta’s hottest new artists Maybaxh Hot, R&B guy group Final Draft, and R&B Girl group Epic. 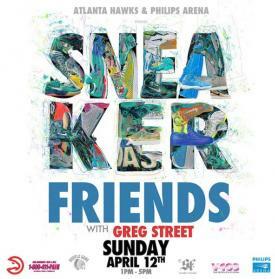 Sneaker Friends goes down April 12th from 1pm-5pm at Philips Arena. Tickets are $24 and available at PhilipsArena.com. Vendor tables are available for $100, for more information contactsneakerfriendstv@gmail.com. 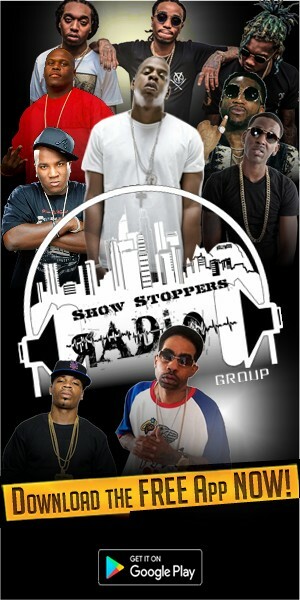 This is an event you don’t want to miss, full of fun, fashion, music, celebrities, and of course the hottest sneakers. As one of the most recognizable voices in radio and the man behind the phrase “Its 6 o’clock, it’s 6 o’clock, time for Greg Street to Rock,” Greg Street is the true voice of the people. 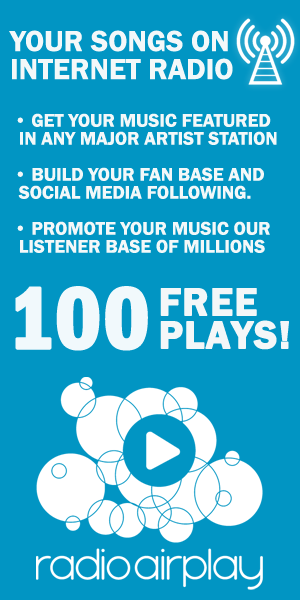 Having rocked the airwaves in Mississippi, Alabama, Houston, Dallas, and currently holding it down in Atlanta at V-103 all over a 20 year span, Street has definitely positioned himself as the music gateway to the South. Greg Street has been recognized as a philanthropist due to his multiple community outreach programs that involves the youth via team sports and education.